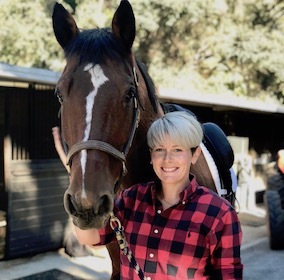 authentic selves led her to become a certified Equus Coach. tap into our inherent strength and resilience. identify what is real in their lives.